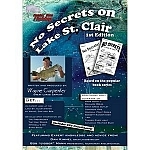 Catching More Muskie and Northern Pike w/a Legend's Rules of Fishing writen by Bob Brunner himself. Freshwater Hall of Fame Fisherman, "Muskie Bob" Brunner is a 92 year old living legend around Lake St. Clair. 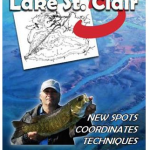 Bob know more about Muskie and Northern Pike fishing than just about anyone in the world today. Bob has fished 100's of lakes around the world. 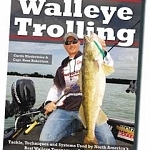 IN this book he shares his decades of experience to help you understand every aspect of fishing for these freshwater predators. Are you ready to make that big catch! Rod, Reels and More !!!! !